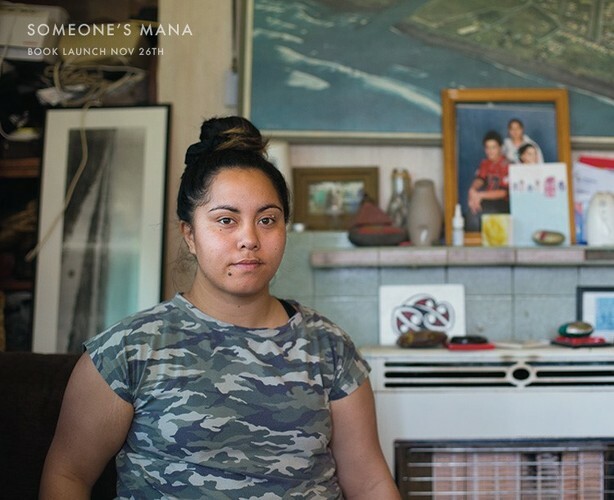 Join the books creators for an evening to celebrate the launch of an international photo book with local origins. There will be a formal welcome, discussion, readings of the books poetry by its author, signings, drinks and food. 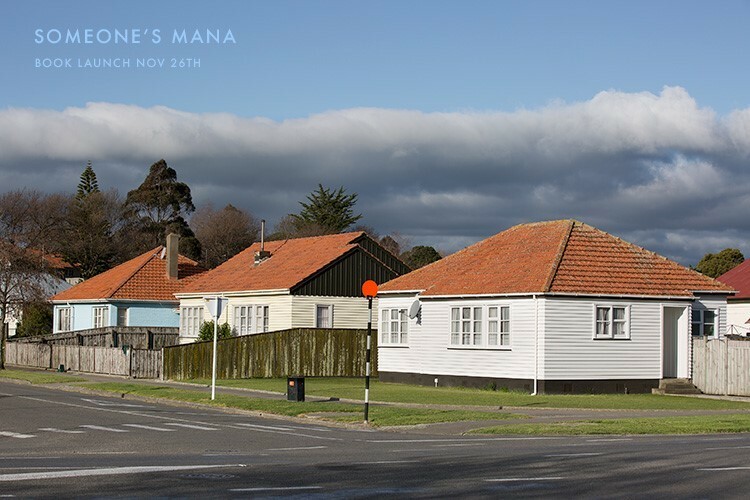 This year, three men born in Turanganui a Kiwa produced this stunning book that contemplates the mystical and varied meanings of ‘mana’ in contemporary New Zealand. 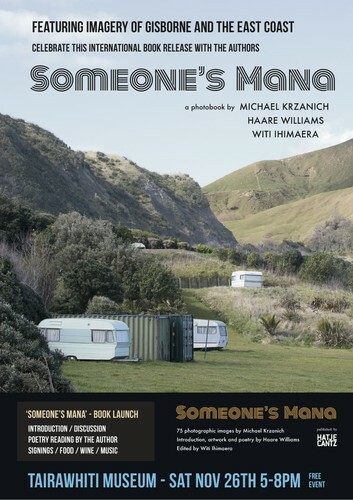 Michael Krzanich, Haare Williams and Witi Ihimaera collaborated to create visual and poetic content that reminds the reader of the deeply spiritual nature of the mana and that it has a place in the life of whoever we are. 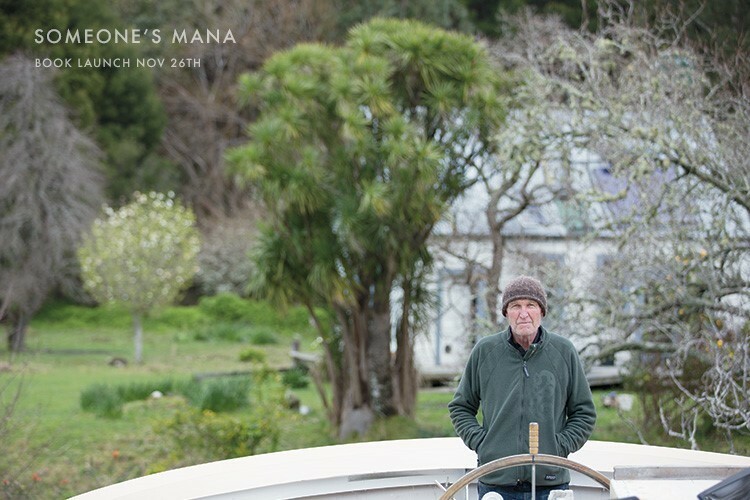 Next to Michael’s photographs, Haare’s rich poetry is two fold - one written in Māori and another in English, besides often with a different meaning. 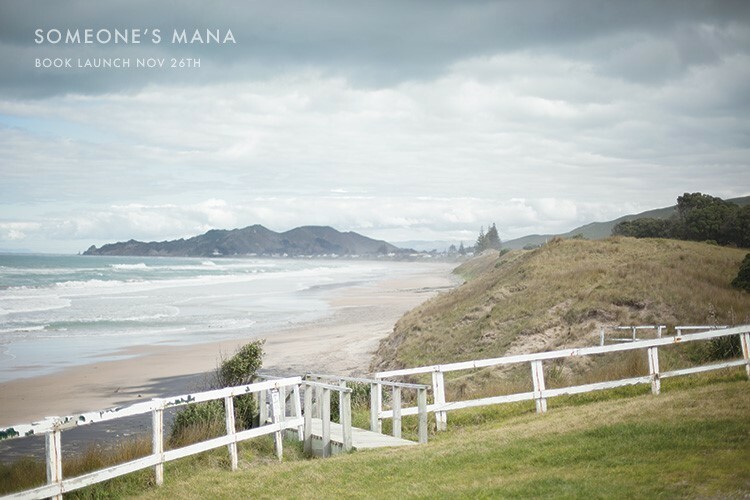 Witi’s guidance finalizes the spiritual effect of each passage with the imagery, and we are carried into thought on where mana sits within each photograph. Of the 70 photographs included, a large majority capture the mystique of the East Coast area. 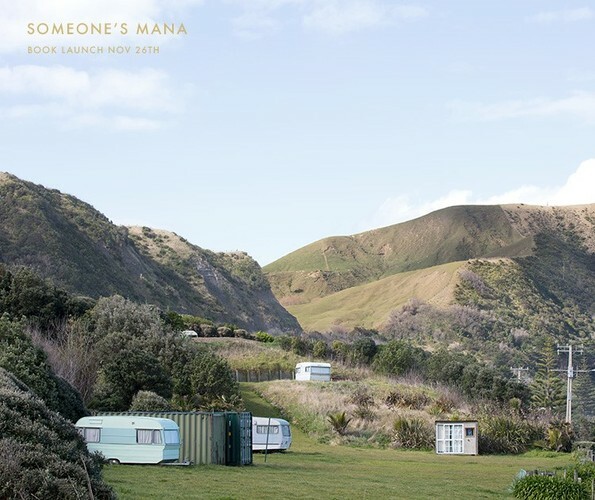 Images taken in Makorori, Okitu, Tokomauru Bay, Tiki Tiki, Ruatoria, and Hicks Bay caught the eye of German publisher Hatje Cantz. In November, expo’s and book retailers in over 40 countries will begin selling the book, putting images of the people and places of the East Coast into the minds of a global audience!! Join the book’s authors to share in their celebration of the international release, and look through ‘Someone’s Mana’ for yourself.